Had i known the reputation grind for The Lorewalkers was essentially just flying around Pandaria and clicking on stuff, i’d have finished this a long time ago. I’d been was putting this off for a while since i assumed i’d have to be grinding dailies once again, which i despise. Credit to my buddy Laz for straightening me out and getting me on my way. Once in a while you fake knowing what you’re doing quite well. 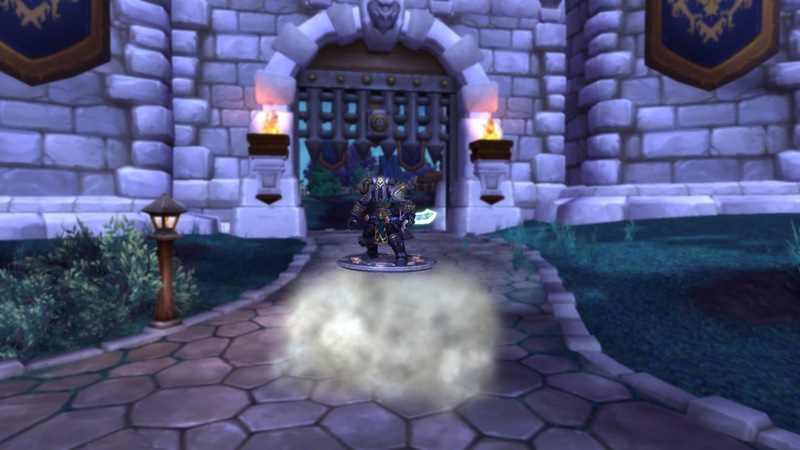 Mount number 109 is the Disc of the Red Flying Cloud. It’s going right on my bar as my main mount for a while. I’m a sucker for mounts that look proper whether on ground or in the air. This one definitely fits that criteria quite nicely. It reminds me a bit of my mount in EQ2.